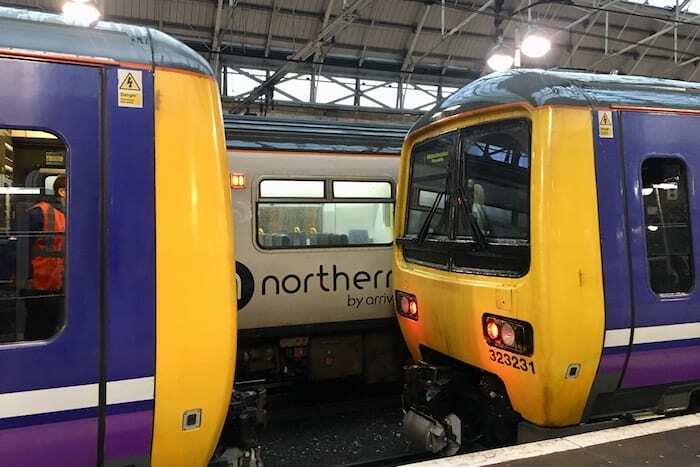 There has finally been a breakthrough in the long-running dispute between Northern rail and train staff – and rolling strike action has been suspended. The dispute over the future role of conductors on trains has seen members of the Rail Maritime and Transport Union (RMT) stage walks out affecting rail services across the network on 47 days of Saturday strike action. 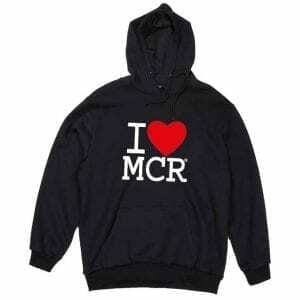 On Wednesday it was announced the strike is suspended after the RMT agreed to recommence talks with Northern amid guarantees over the role of conductors on trains. But Northern say it is too late to change the strike timetable back to a normal timetable for this Saturday (9th February). 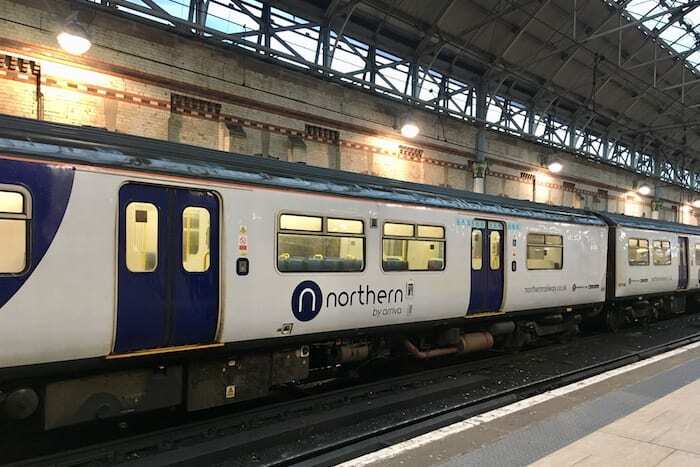 Northern have confirmed they will run about 700 services with few services running after 5pm, and customers are advised to check before they travel. From Saturday 16th February Northern WILL be resuming the full Saturday timetable. 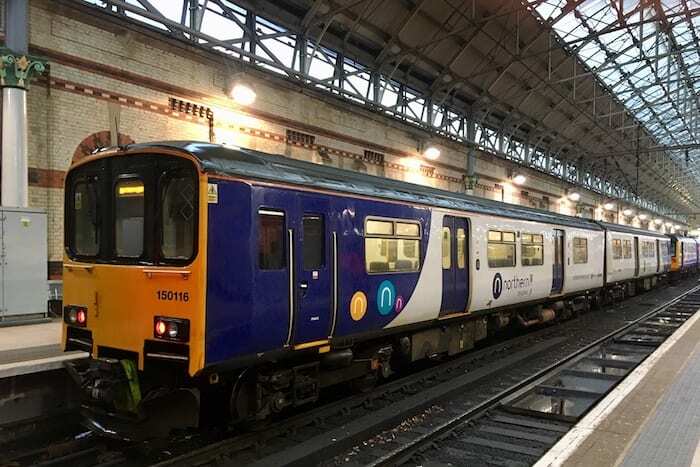 RMT say Northern have now offered a guarantee of a conductor on all trains, including the new fleet, for the duration of the current franchise. 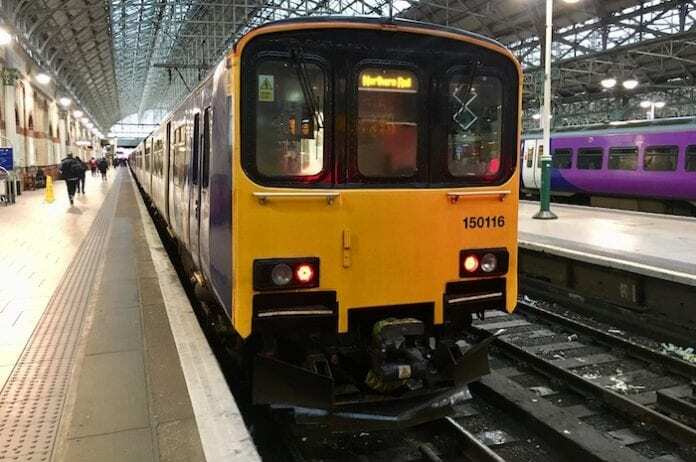 David Brown, managing director of Northern said: “We warmly welcome RMT’s decision to suspend its strike action and recommence talks about what the future role of the conductor looks like. “We have been very clear in these discussions that there will be a conductor on all our trains now and into the future. We are looking forward to further positive talks with RMT about operational models moving ahead so that we can resolve their despite and bring it to an end. Is HS2 heading into the buffers?